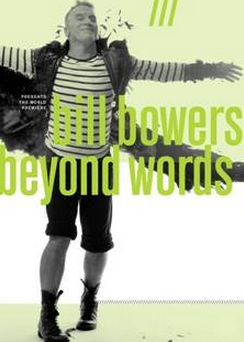 Revisiting Bill Bowers 2013 Interview! Bill Bowers is a mime! Bill Bowers performs as a mime. He teaches mime and writes shows that are mime shows and some that use mime. It was very nice to meet and interview Bill at one of his classes to NYU today. He talks about his life, work and upcoming show. More information and tickets for his upcoming show can be had here.